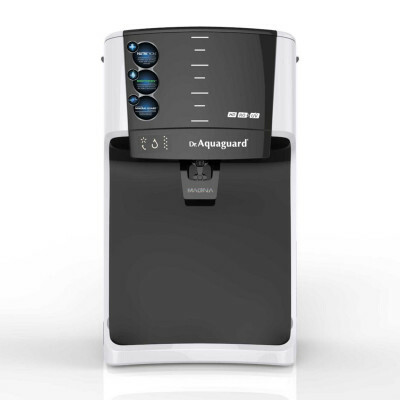 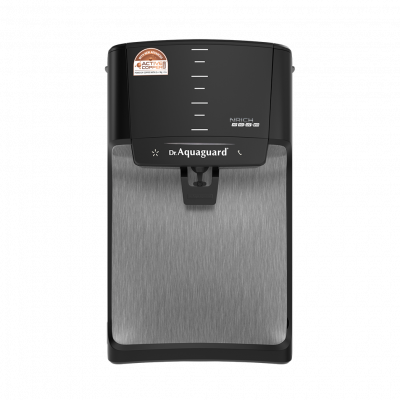 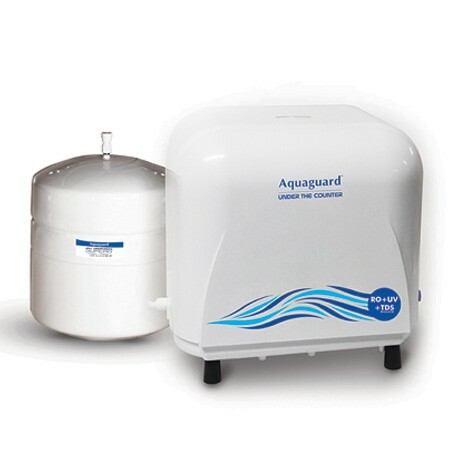 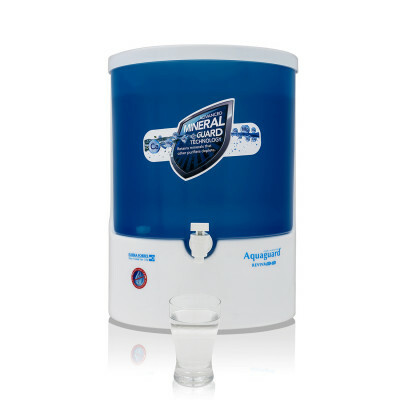 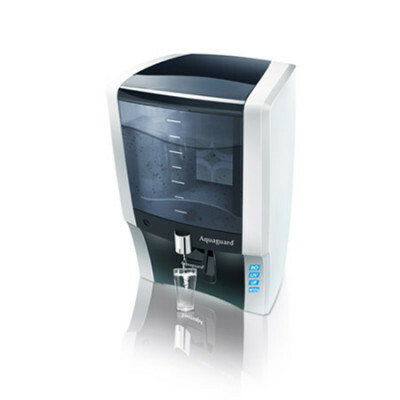 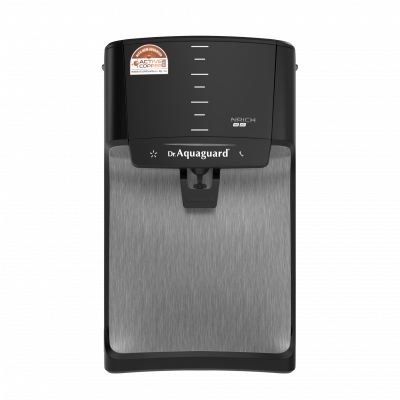 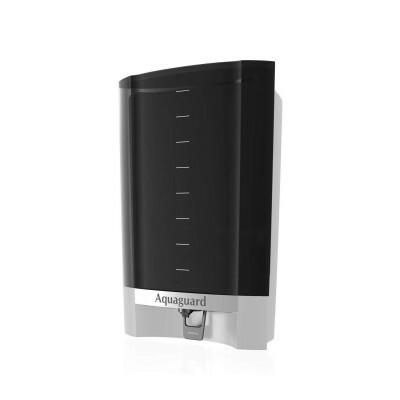 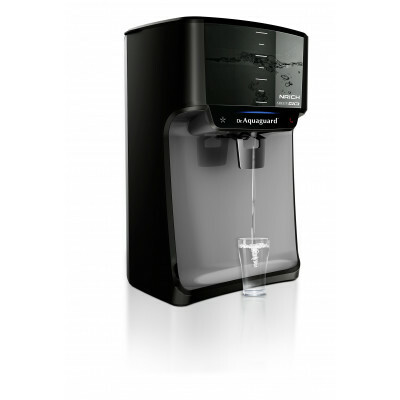 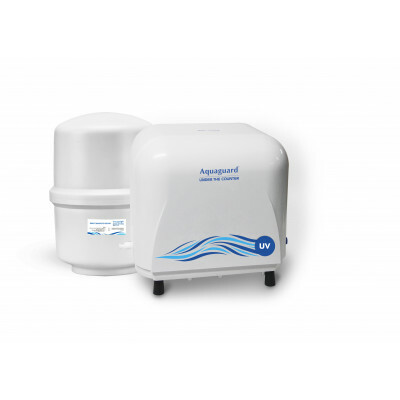 Aquaguard UTC RO+UV+MTDS has been designed keeping in mind the aesthetics of your stylish kitchen decor. 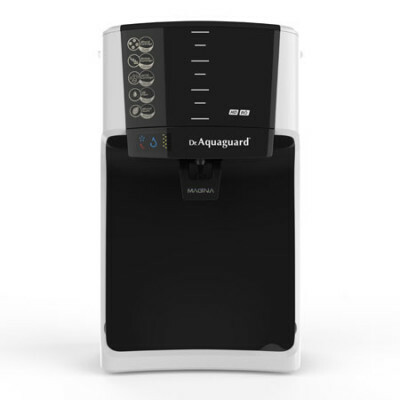 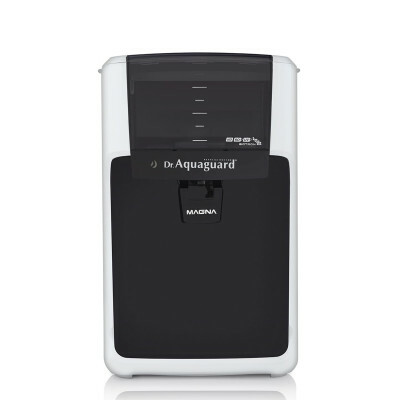 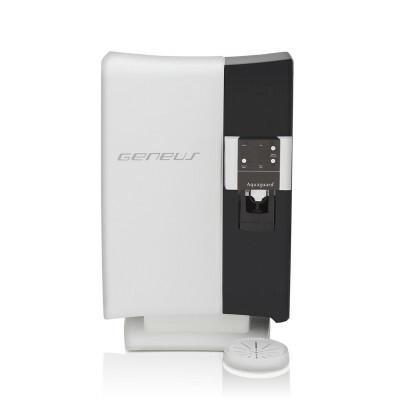 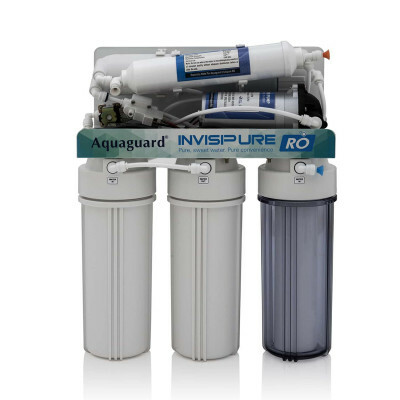 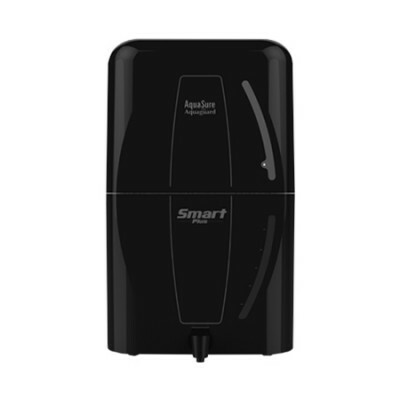 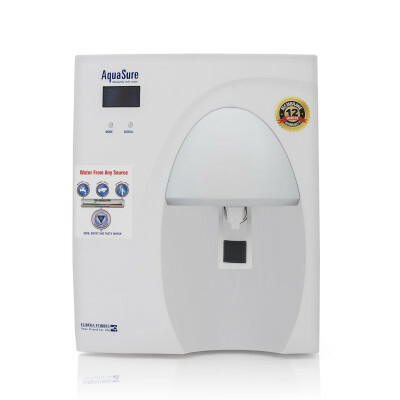 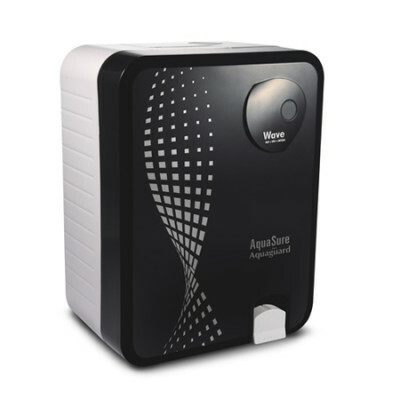 This innovative water purifier fits under your kitchen counter and comes with a separate faucet. 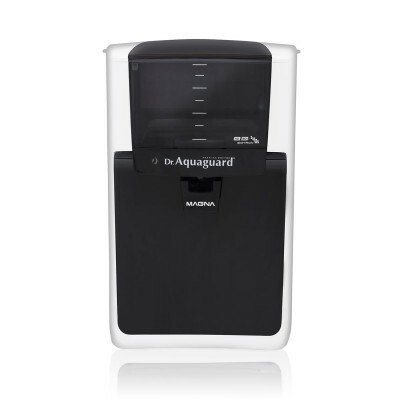 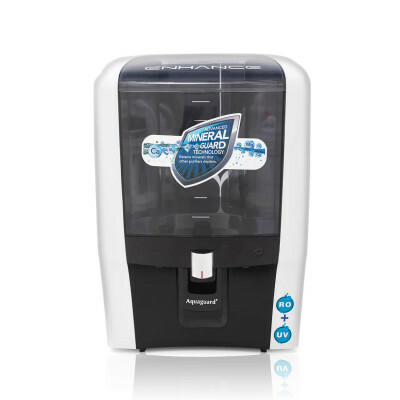 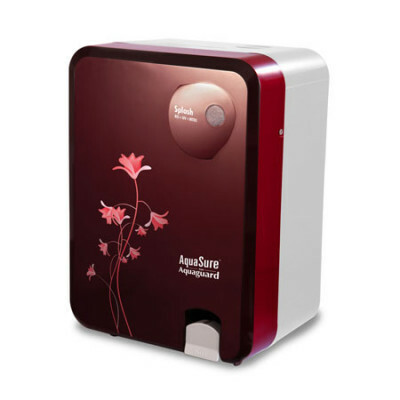 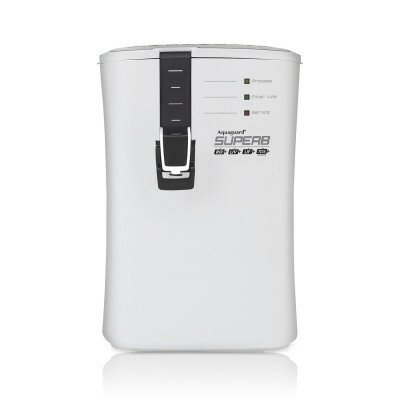 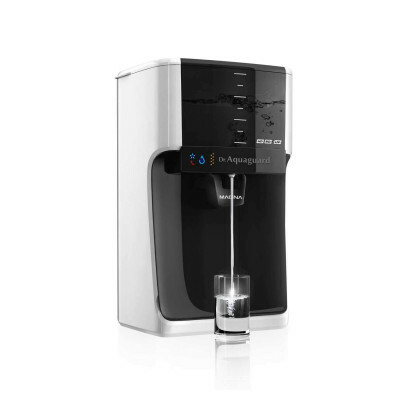 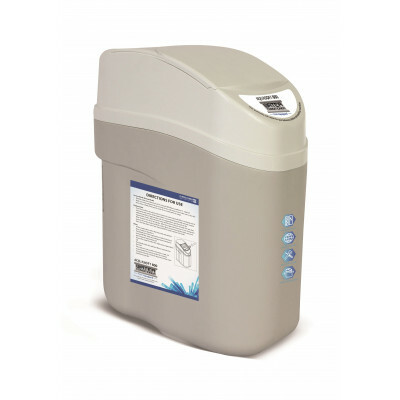 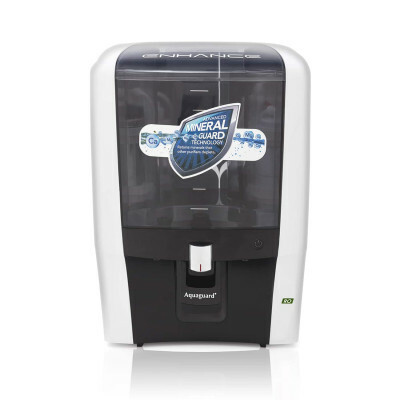 It gives you easy access to healthy drinking water, and even allows you to wash fruits and vegetables with purified water.